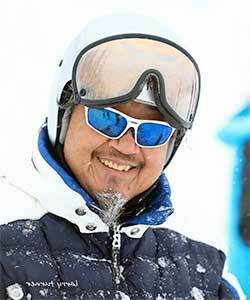 Curtis Fong is a member of the Nevada Broadcasters Hall of Fame, the US Ski & Snowboard Hall of Fame and the International Skiing Heritage Association. 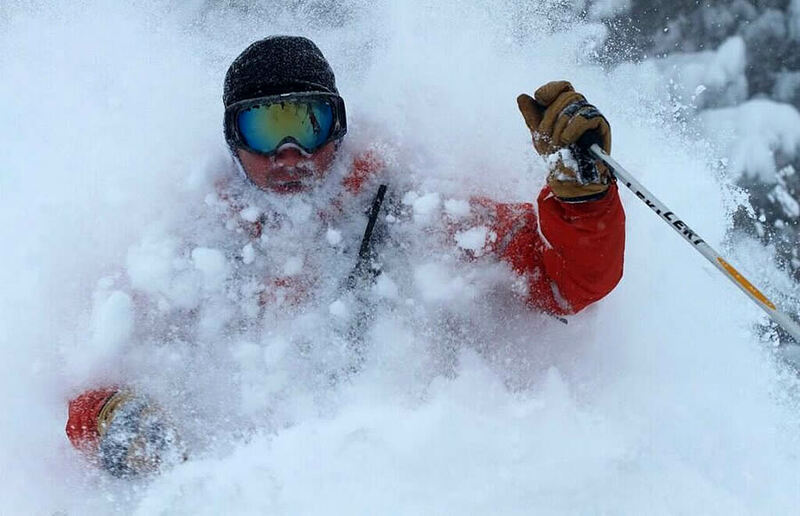 He is Vice President of Programs in the West Region of the North American Snowsports Journalists Association and recently received the NASJA Mitch Kaplan Award for Excellence in Snowsports Coverage. 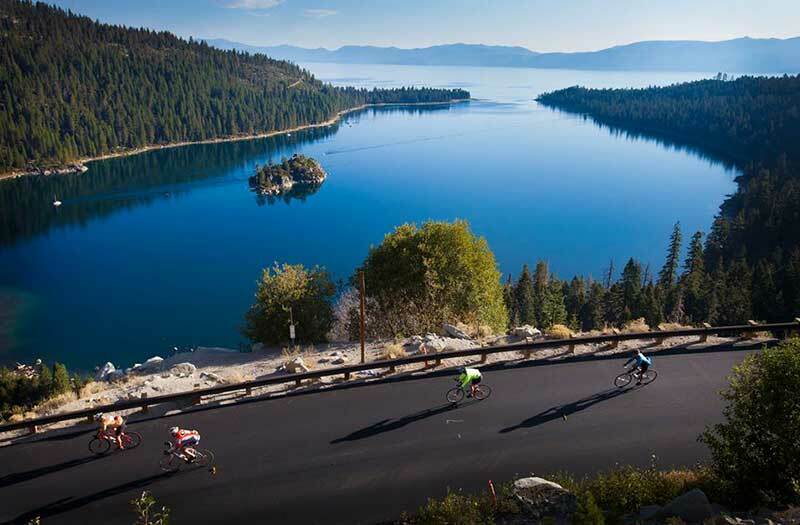 For 25 years he has broadcast on radio and television with his “The Guy From Tahoe” Mountain Resort Reports on KTHO Radio AM590/96.1FM and on his BikeandSkiTahoe.com website. 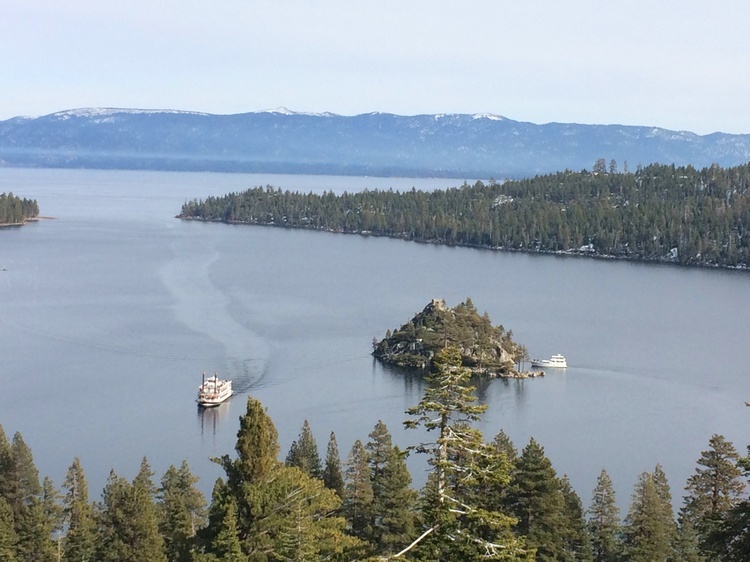 He has hosted the morning television “Mountain Resort Report” and produced “What’s Up Tahoe” and writes a weekly ski column in the Tahoe Daily Tribune. 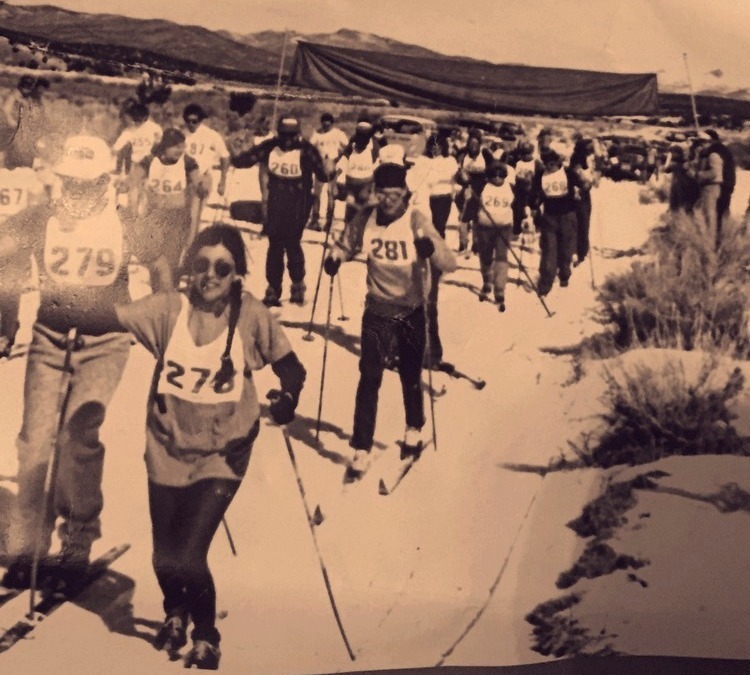 Skiing in Nevada - Miracle March? March Madness? 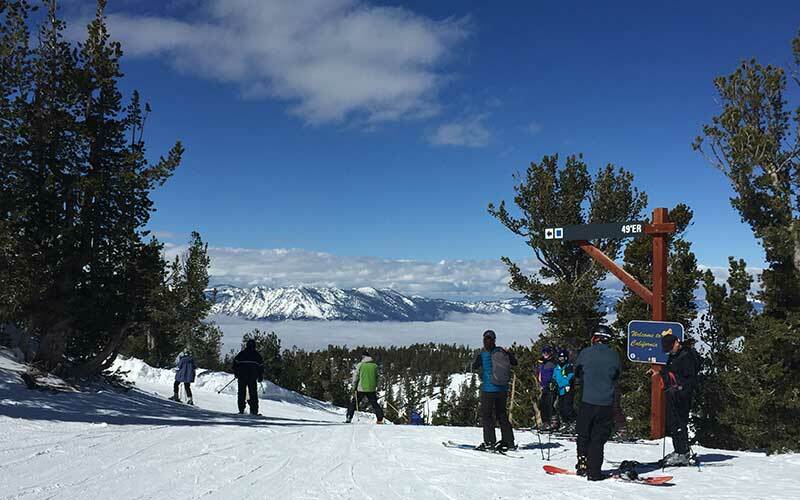 Don’t forget to checkout our Tahoe Ski Guide – Where to Do It All in the Tahoe Basin. Get a head start and plan your stay, find the best gear and properly manage your need for nibbles and/or fine dining experiences. 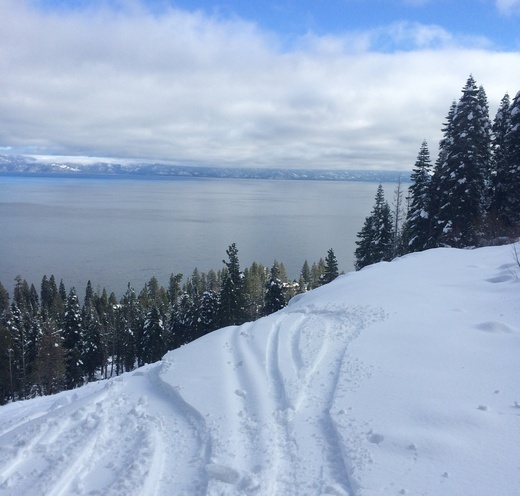 Ski & Stay in the Tahoe Basin! Check out our list of our favorite, rentals, lodging, eats and resorts and more!